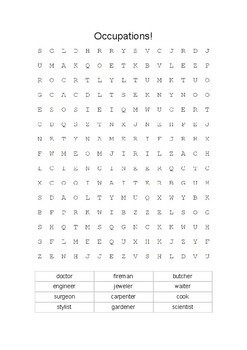 Four packs of activity sheets in one! Contains Spanish Animals, Marine Animals, Occupations and Transport. 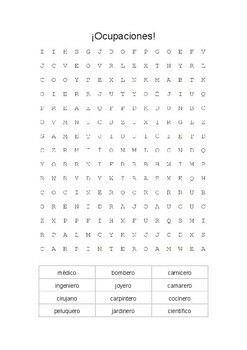 Perfect collection of activities for a relief teacher or Spanish teacher who wants some extra tasks for developing vocab! 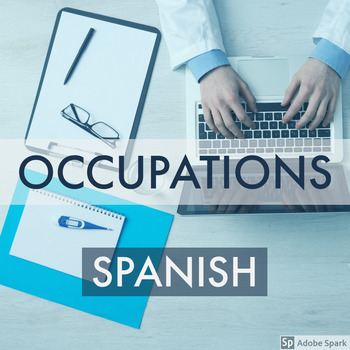 Four fun activities using Spanish occupations vocab! 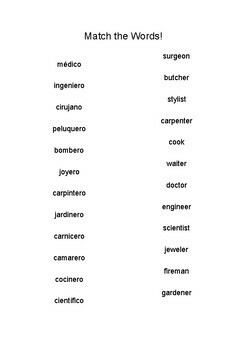 Perfect for subs and reliefs as Spanish experience is not required.